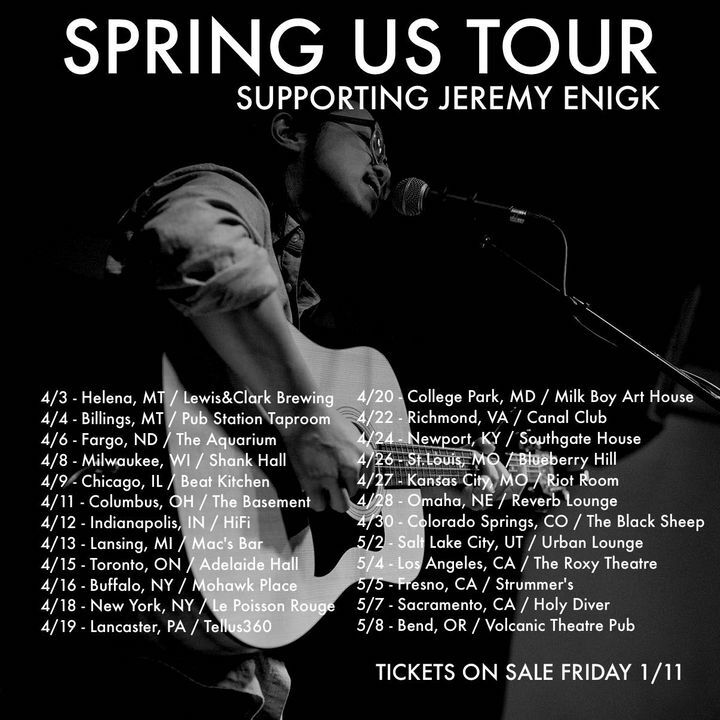 Super excited to announce this 5 week US tour with Jeremy Enigk! I'll be opening all of the shows and also playing guitar in Mr.Enigk's band. Tickets go on sale this Friday, 1/11 at 10AM.